High-quality mounting solution for precision scopes. 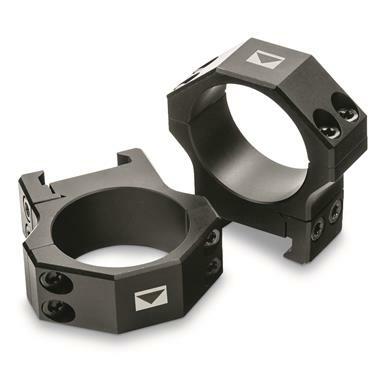 Provide a rock-solid mount for your Steiner or other make of rifle scope with these premium quality Steiner T-Series Scope Rings. Sleek and lightweight aluminum alloy construction for durability. Can be mounted to any Picatinny-style rail.